A healthy lifestyle without a regular fitness regime is unimaginable these days. In fact, exercise is so important that you should always make time to stop by the gym. Even two or three short sessions per week will make a huge difference. But, how can you know which type of exercise to pick? Finding information on the Internet has never been easier. However, you might have realized that having access to almost everything can be a blessing and a curse at the same time. A lot of information means a lot of opinions. Some training programs are advertised as the best for burning fat; others are praised for building muscle or improving strength, etc. Moreover, some fitness experts consider weightlifting a must while others emphasize the importance of cardiovascular training. The truth lies somewhere in the middle. In order to get a well-rounded exercise regime, regardless of your body shape, you need to do a bit of everything. So, if you want to know what elements are essential when it comes to a well-rounded routine fitness training, make sure to read till the end. 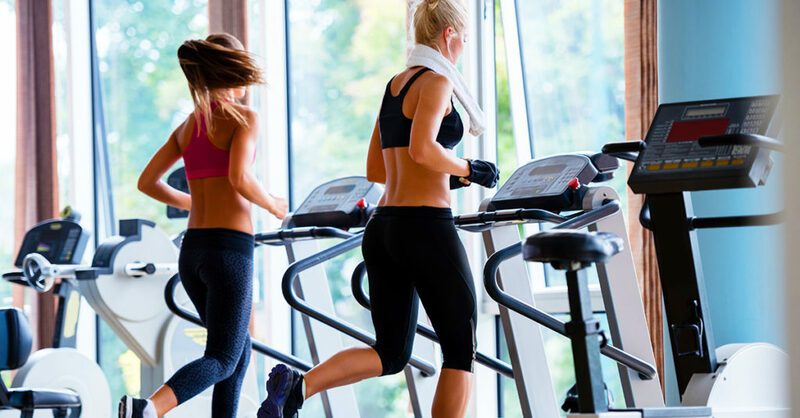 Cardio, or cardiovascular training, is beneficial for our heart, lungs, and endurance, and it should be an integral part of every fitness program. By doing cardio exercises, you allow more oxygen to enter your bloodstream, you start to breathe deeper and faster, and you ultimately make your heart stronger. Moreover, regular cardio activity makes daily activities such as walking, climbing stairs, vacuum cleaning, or raking leaves easy. Once our endurance improves, it will become much easier to perform these tasks. In addition, cardio exercises can lower our chances of getting cardiovascular diseases, as well as other chronic conditions. 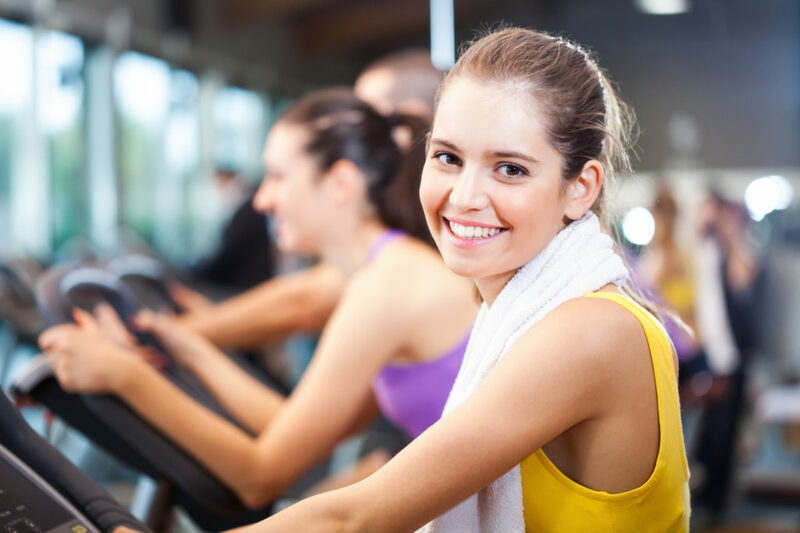 There are many cardio activities that you could try. Depending on your personal preferences, you can walk, swim, jog, cycle, or dance. These activities will protect you from illness, help you feel better on a daily basis and allow you to perform your tasks with ease. For best results, do cardio exercises at least three times per week for a minimum of 30 minutes per session. Many people who wish to lose weight primarily focus on cardio training and overlook the importance of strength training. However, that is a big mistake. This type of training puts stress on our joints and muscles and thus helps us increase our bone density and muscle mass. At the same time, by building lean muscle, strength training boosts our metabolism. Typical exercises that focus on strength are push-ups, squats, and crunches, which are suitable even for beginners. Once we start getting stronger, we can add more resistance to our movements. Kettlebells, dumbbells, and resistance bands will help us move our strength training to a whole new level. By building muscle and making your body stronger, you’ll start feeling more stable. Furthermore, daily activities that include pushing, lifting, and pulling will become a piece of cake. For starters, it’s enough to do eight to 10 strength training exercises two times per week. Then, as your body starts getting stronger, you can increase both the frequency and the resistance levels. Not only is mobility a crucial part of every well-rounded fitness routine, but it’s also essential for normal day-to-day functioning. In order to avoid ending up with poor posture and experiencing back pain, you should make stretching a priority. To gain and maintain mobility, stretch at least two to three times per week. Make sure to choose a mobility program that you can perform on a regular basis. Even a basic stretching routine can make a huge difference. Stretching large muscle groups such as our hips, hamstrings, chest, and lower back will help us feel good every day. Moreover, stretching will enable us to perform our fitness routine in the best way possible. In case basic stretching isn’t your thing, you can try other forms of exercise that will help you increase mobility. Yoga is one of the best mobility training options. Apart from helping you become flexible, it will improve your balance, too. Finally, in order to make your abdomen, pelvis, and lower back strong, you should include core exercises in your fitness regime. 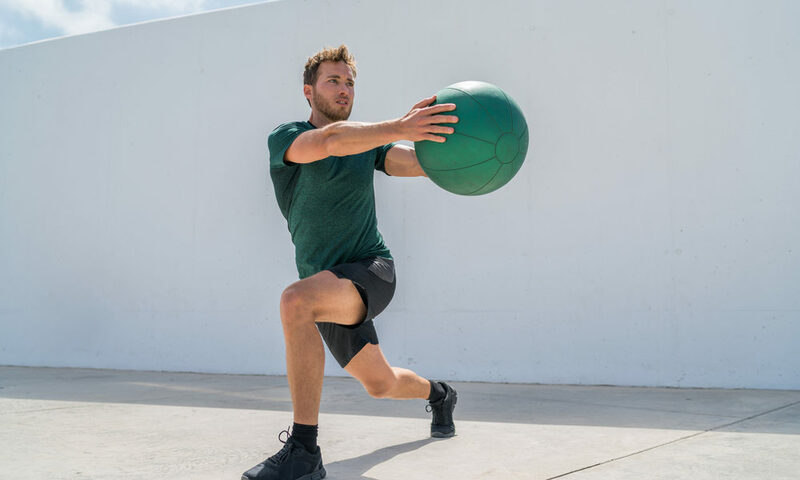 Strong core muscles provide suitable protection for your spine, give you better posture, prevent back pain, and make daily activities hassle-free. Furthermore, a strong core will allow any gym-goer to perform numerous exercises. Some of the best core exercises include the plank, dead bug, hanging knee raise, L-sit, toes to bar, crunches, leg presses, bridge, etc. For best results, make sure to include at least a few core exercises in your fitness routine.